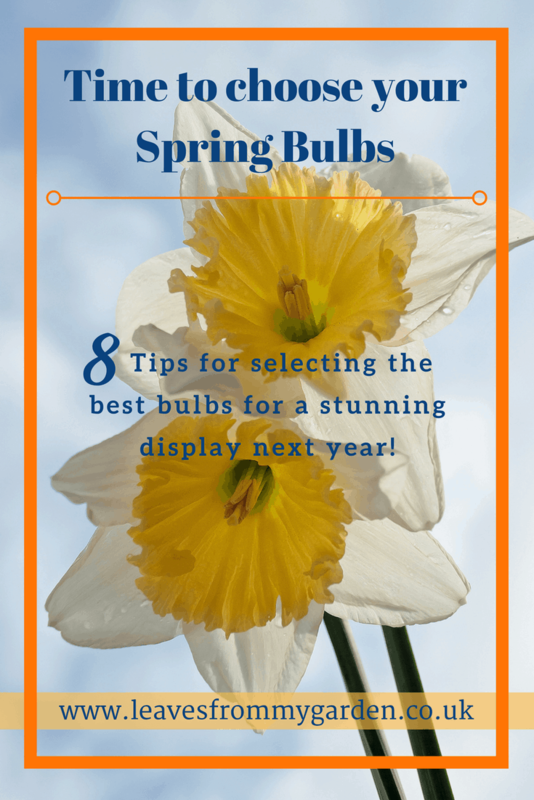 With the new catalogues dropping onto our doormats, it’s time to think about what Spring Bulbs to plant. And in saying ‘Spring’ I am really talking of late Winter through to early Summer. Yes! It’s that time of year when we need to start planning for next Spring. Sorry? Is this too early for you? A bit like announcing its only X number of days until Christmas? 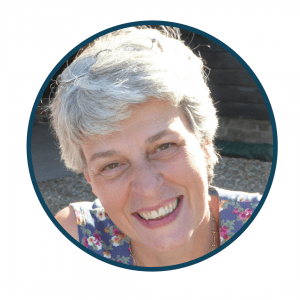 Of course we gardeners need to enjoy every bit of Summer whilst we have it – when we have it. (It’s pouring with rain again as I write in early August!). One of the things the Garden Photo Challenge has taught me, is the need to plan ahead to ensure interest over the year. So I work with through day by day, enjoying what I have but with an eye on the coming weeks and months as well. It is all too easy to be seduced by the glossy catalogues of Spring Bulbs. Our tendency is to order anything that grabs your fancy. Next year we are disappointed with the display. 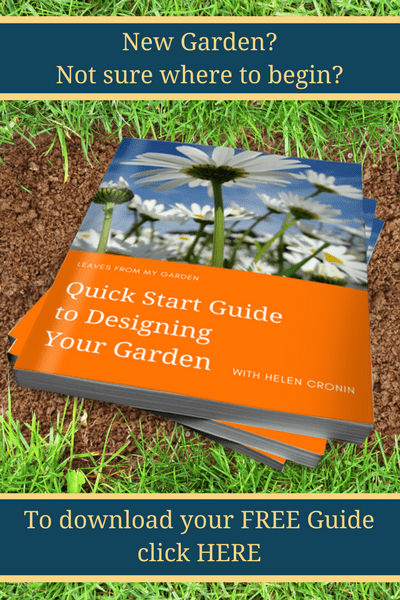 So here are a few ideas to help you ensure that you get the best from your small garden. Now is a good time to assess how many pots you have or will need. Do you have any pictures of you garden or containers last spring? Where could you have had more? Which areas of the garden could do with a lift in an otherwise quiet season. I like to keep ground planted Bulbs towards the back of my borders. Then the dying foliage is hidden behind the emerging growth of the Perennials. You will need to think about when the bulb flowering season is over too. 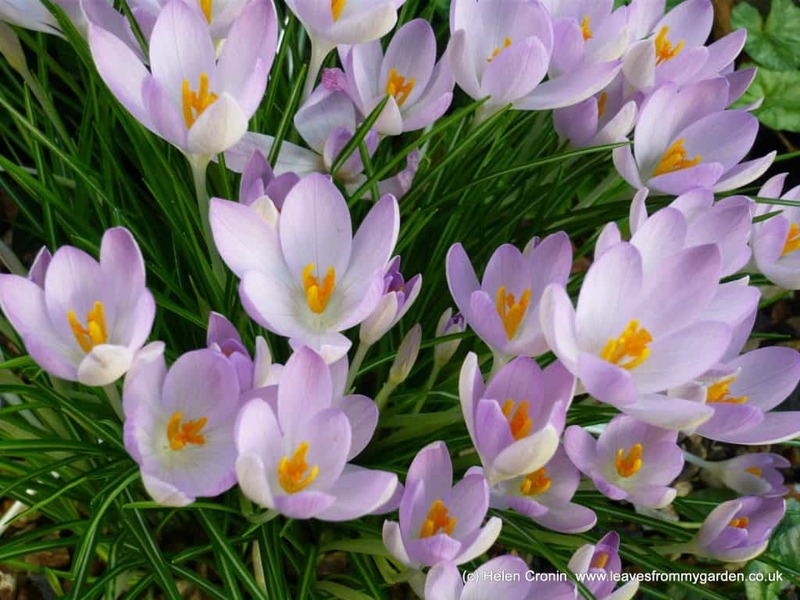 Bulbs must to have their foliage left undisturbed. The leaves need to photosynthesize and store enough energy to flower the following year, and then die back. Do not cut green foliage off or tie it in a knot or bend it over and fix with an elastic band! If you have Planting containers you like to change seasonally, plant bulbs into plastic plant pot that will fit inside. That way you can drop them into place just as they come into flower. Once the flowers are over, you can remove the pot. Alternatively you can sink the pots into the ground and remove them after flowering. This saves you from the misfortune of accidentally slicing through or digging up dormant bulbs at other times of the year. It is always good to have a few spare pots planted up too. Keep them on stand-by for boosting your display if necessary. At the time of writing, I have received three catalogues so far, and I know there are more on the way. If I go to my local Garden Centre they will have a sales area devoted to bulbs soon, I’m sure. How to choose what to buy can be overwhelming. Did you make any notes last year about your garden? Notes what you thought succeeded or where it needed a change? Go back over your Garden journal and jot down anything you need to bear in mind for your purchases now. Look through books for ideas. You will have to go back to any Spring issues of magazines you may have for ideas (Why do they feature bulbs when they are actually flowering and beyond purchasing? We need the information now about Spring Bulbs when we are planning and buying!) Make a note of any particular flower varieties you like and planting combinations that you would like to try. Take some time to walk around your garden, notebook in hand. Try and visualize what it looked like last Spring. Ask yourself where will there be gaps when the current planting dies back? Remember you can plant pots and containers up with the Lasagna method* and get a much longer flowering season with a bit of planning – not to mention more reasons to buy just a few more bulbs! Use a deep container and remember the rule of thumb, ‘the bigger the bulb the deeper you plant’. 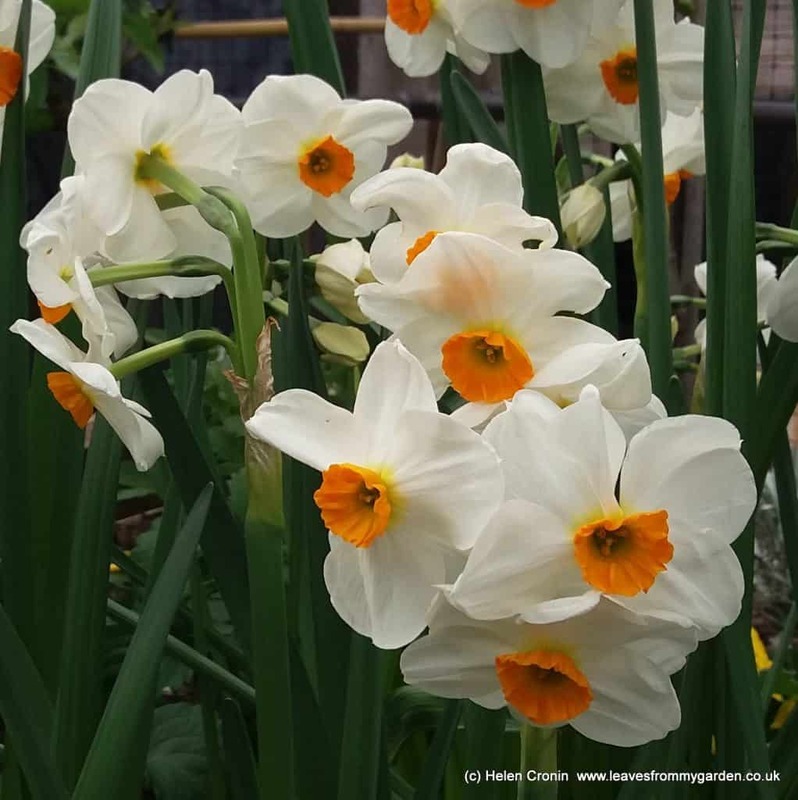 Plant your largest bulbs ie Daffodils at the lowest level. Cover them with compost. Continue layering the bulbs like a ‘Lasagna’ until you container is full. 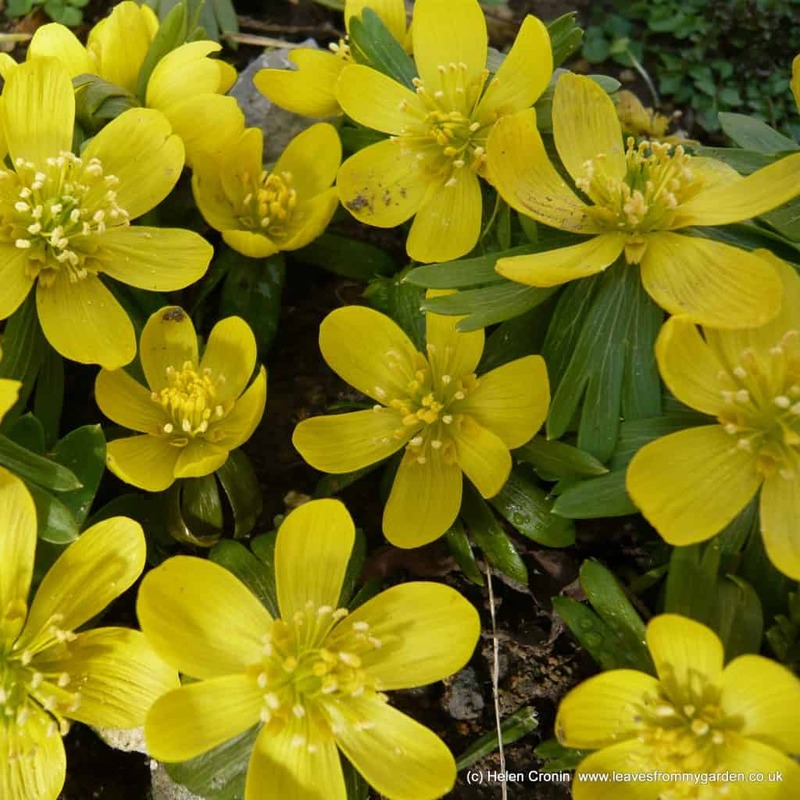 The smallest bulbs such as Crocus or Aconites will be in the final layer of compost. Move the container to its display position before watering as it will be heavy! 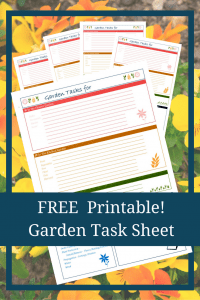 Get your FREE Garden Task Printable via this link. Ideal for making notes to remind you what you are going to plant and where.